EXCLUSIVE! 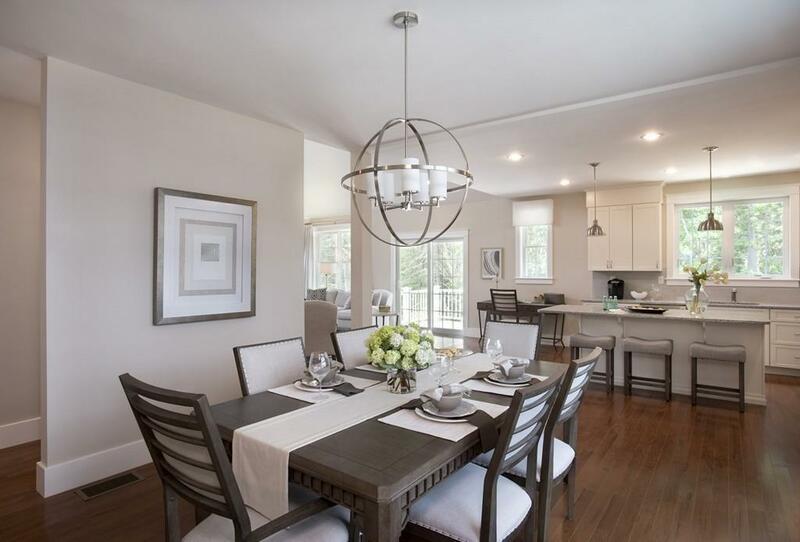 Newly released Model Home at Concord's Hidden Trail Community. 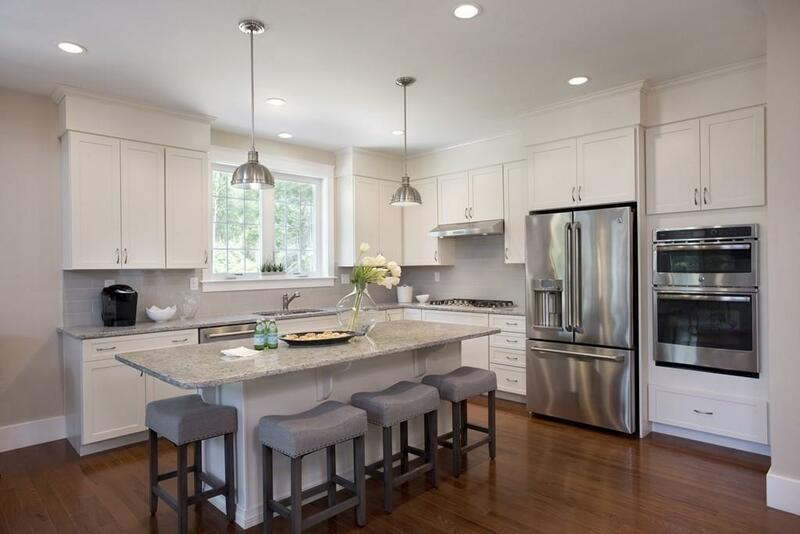 This beautifully appointed home has an open concept floor plan with fully applianced stainless steel designer kitchen including built in wall oven with microwave, five burner countertop range, and center island. The great room offers cathedral ceilings, gas fireplace and sliding glass door to the deck with wooded views. 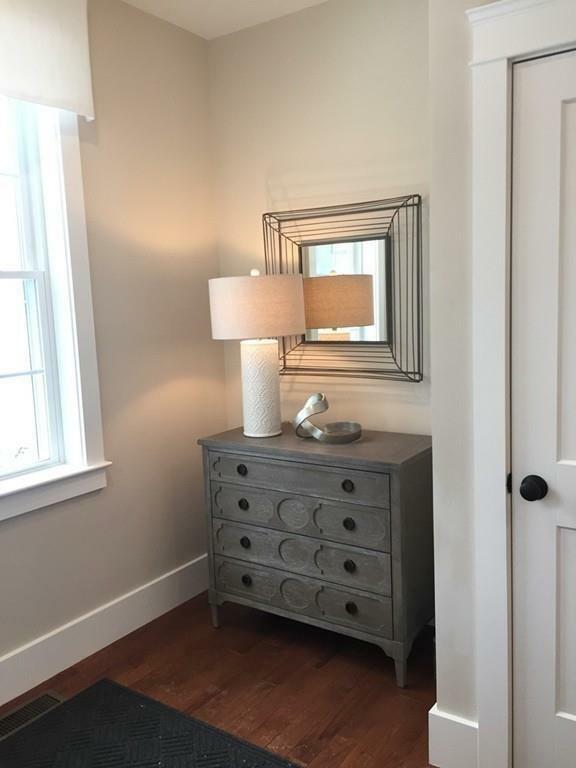 There is a first floor master bedroom suite with tray ceiling & large walk-in closet. 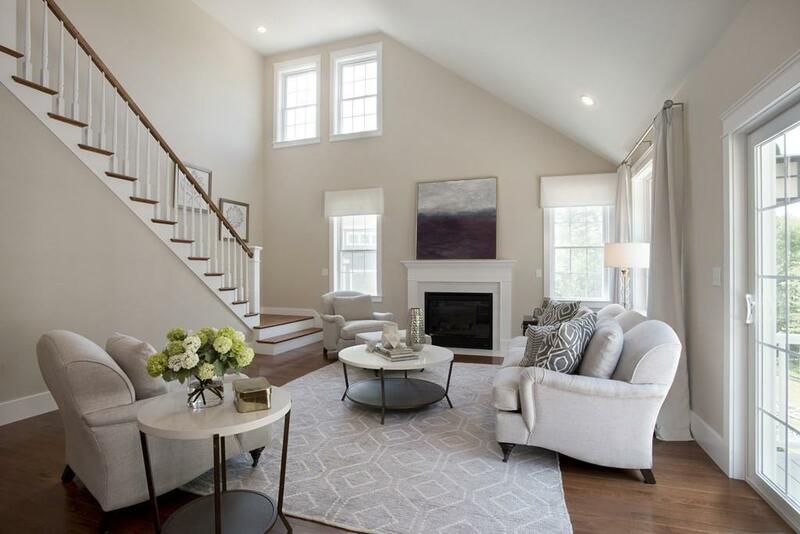 Work at home in your charming first floor study. Convenient laundry finishes the first level. The second floor boasts an oversized loft with guest bedroom and full bath. Hardwood flooring runs throughout the home. The walk out lower level is finished with large great room and office area ,custom tiled floor with wet bar and full bath - a must see! Custom lighting package and Kohler fixtures throughout. Enjoy easy access to walking and hiking trails in this tranquil setting. Disclosures Association Fee Of $174 is Approximate. Includes Septic Maintenance Septic Reserves And Common Are Landscaping. Adult Community No Amenities ShoppingWalk/Jog TrailsMedical FacilityBike PathHighway AccessPublic SchoolT-Station Assessments 0.00 Disclosure No Disclosures Association Fee Of $174 is Approximate. Includes Septic MaintenanceSeptic Reserves And Common Are Landscaping. Electric Features 220 Volts200 Amps Fee Interval Monthly Hoa Fee 174.00 Hoa Required Yes Home Owners Association Yes Lead Paint None Lender Owned No Sewer Private Sewerage Short Sale Lender App Required No Single Family Type Detached Sq Ft Disclosures Includes Finished Basement Sq Ft Source Other Tax Year 2019 Taxes 0.00 Utility Connections For Gas RangeFor Electric DryerWasher Hookup Water City/Town Water Year Built Description Actual Year Built Source Builder Year Round Yes Zoning Res.